When it arrived in 1994, House of Blues New Orleans was one of only two in the country. 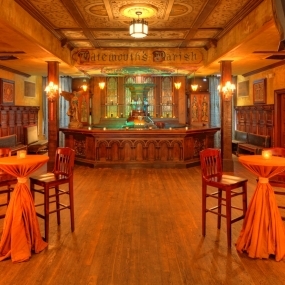 More than two decades later, this swinging event center remains one of the hottest music halls in New Orleans. 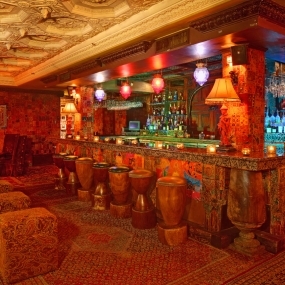 House of Blues combines a truly funky atmosphere and real southern hospitality to create spectacular private events and corporate parties. 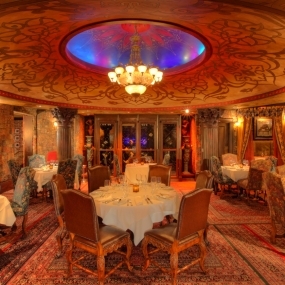 Whether you plan your next event in the Music Hall, where all the magic happens, or at the Restaurant and outdoor Voodoo Garden, it’s sure to be a remarkable experience. House of Blues New Orleans blends fantastic music, food and art like no other venue in the city. 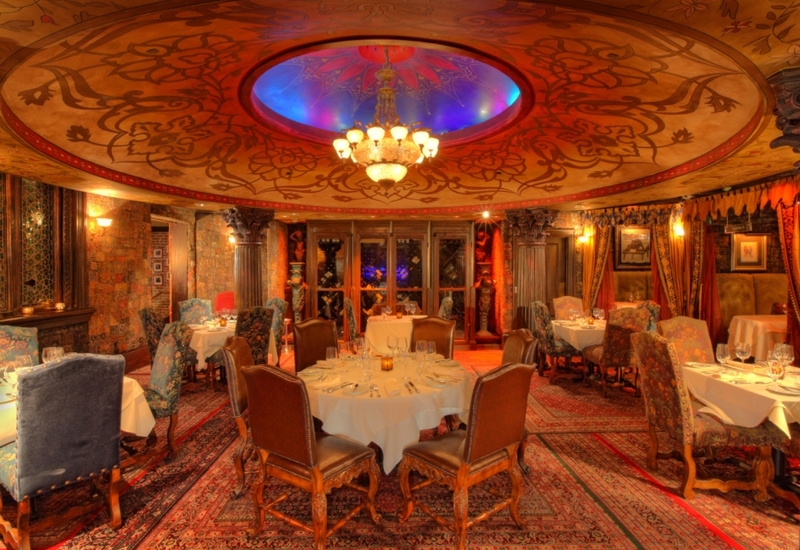 In the Music Hall, guests can see where all the magic happens. 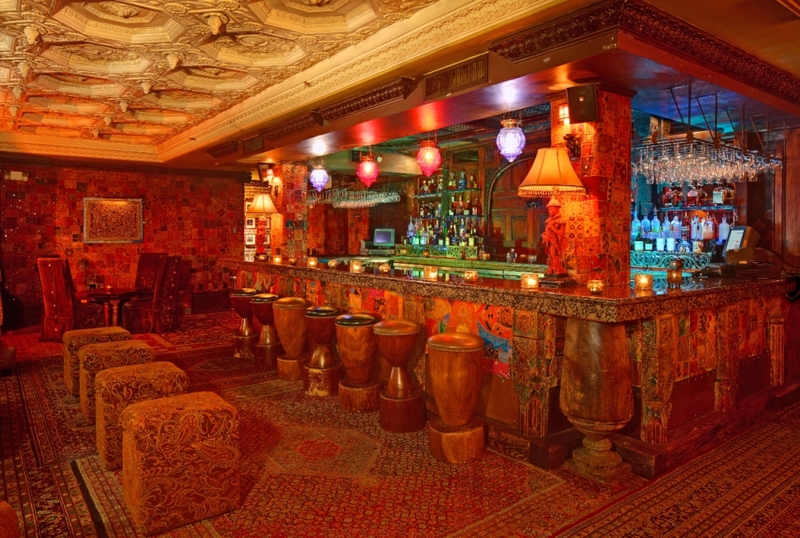 Sensational concerts and themed interactive entertainment are held all year long in this eclectic space. 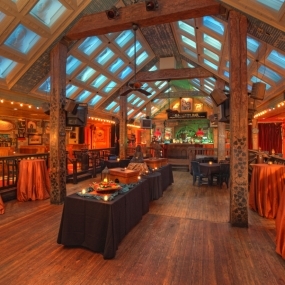 The adjacent Restaurant & Voodoo Garden offer guests the opportunity to eat southern food and mingle beneath the stars while listening to live jazz bands. 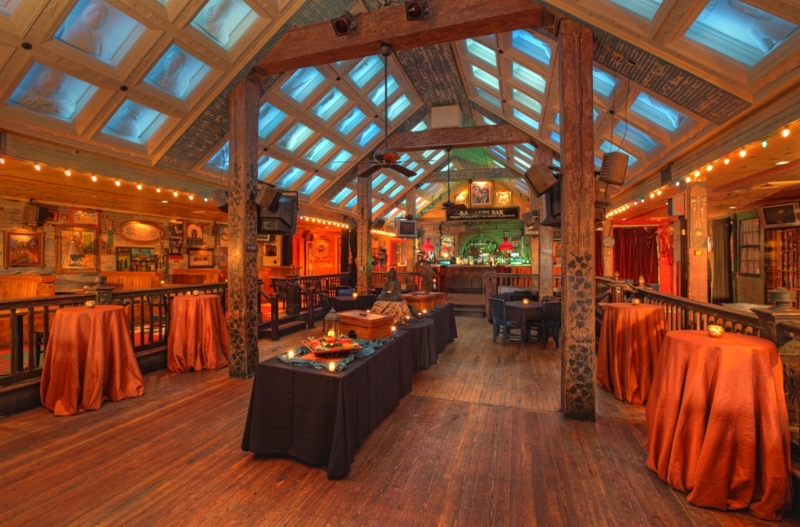 From fabulous to funky, a private event at House of Blues New Orleans is sure to keep your guests talking long after your event is over. 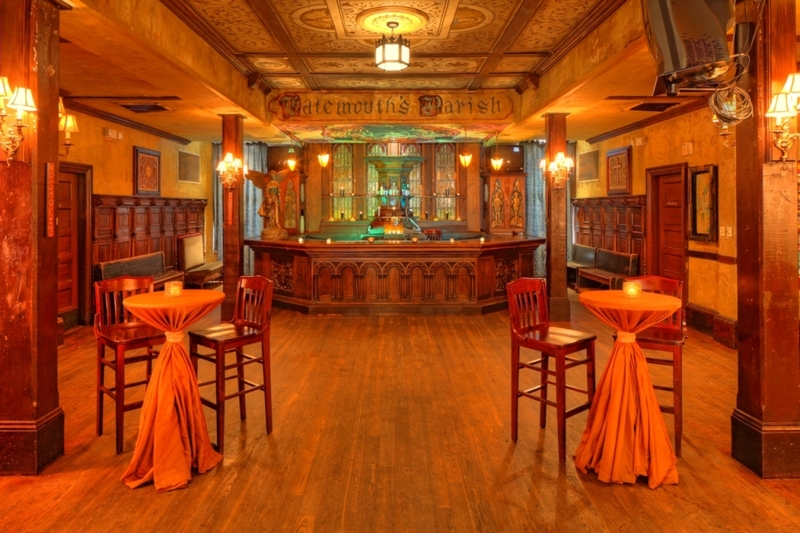 Located in the historic French Quarter, House of Blues New Orleans is a convenient, versatile destination for private parties and corporate events. Several spaces are available, and the entire venue can accommodate groups as large as 2,000.